Construction began in 1998 and the first units were ready for occupancy in 1999. 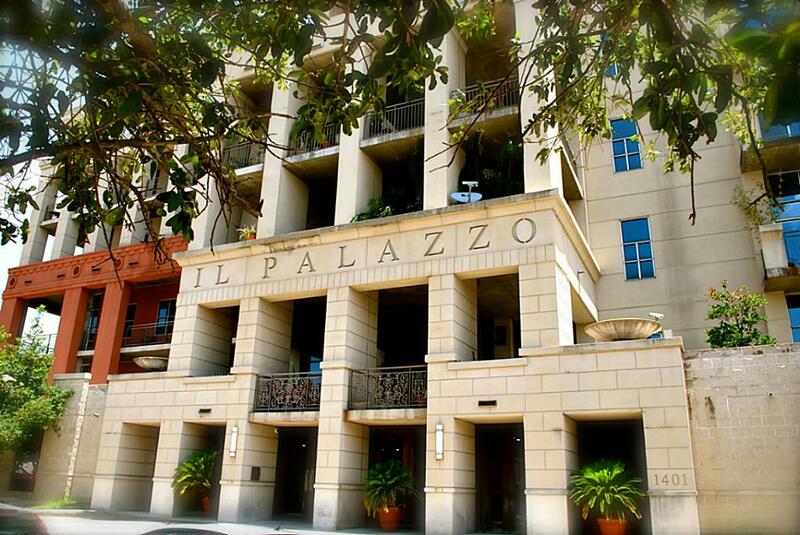 Il Palazzo is located in a historic district of Houston first developed in the 1920s. Many of the older homes in the area have been restored in recent years while others are being replaced with modern town homes and apartments. Other area development includes museums, libraries, health care facilities and day care centers. 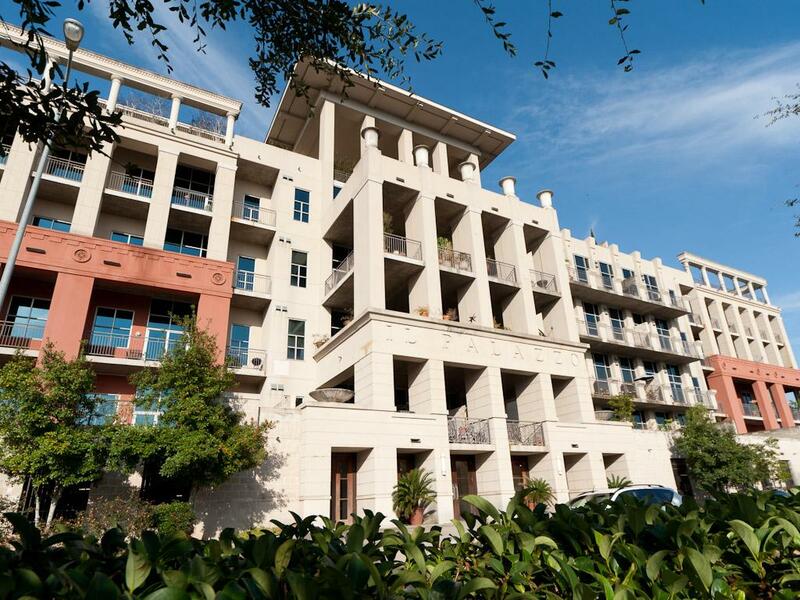 Il Palazzo occupies an entire city block bounded by the streets of Calumet, Austin, Prospect and La Branch. 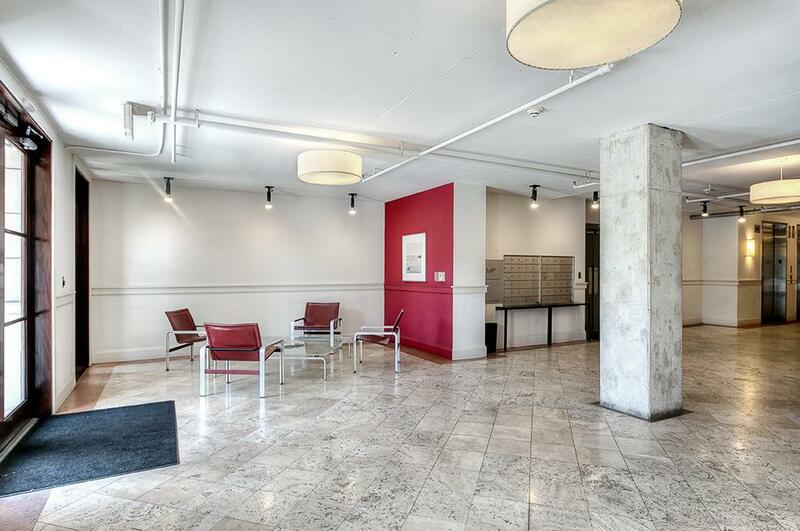 The main entrance is on Calumet; the two garage gates open onto Austin and La Branch. The front of the building overlooks the Museum District, Hermann Park and the Texas Medical Center. 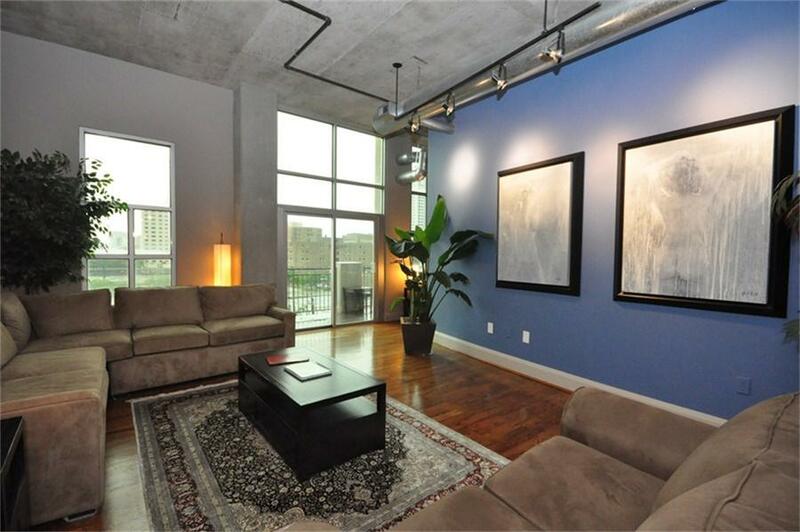 The rear of the building has a commanding view of downtown Houston. The building comprises six floors. The ground floor contains the entrance lobby and undercover secure parking. Floors two through five share essentially the same layout, containing 13 units each varying in size from approximately 1,150 sq ft to 2,700 square feet. Most balconies on Floor Two are larger than those on the upper three floors. 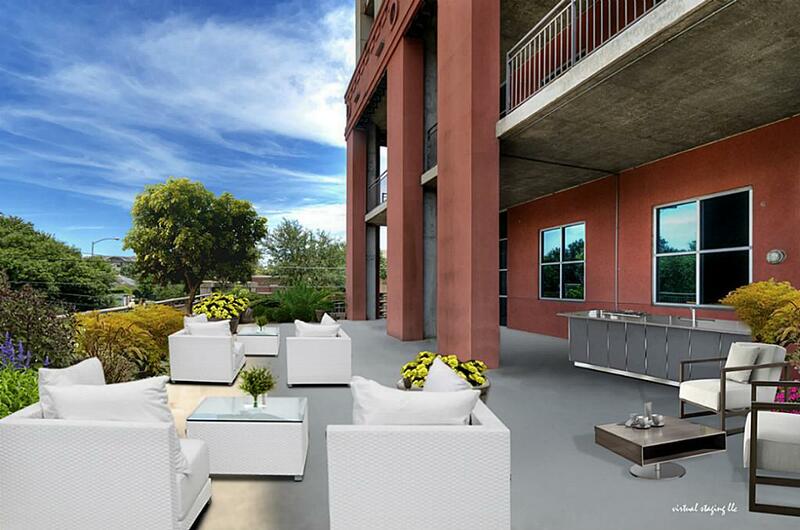 Floor Six contains six penthouses with floor plans up to 4,300 square feet and large terraces. 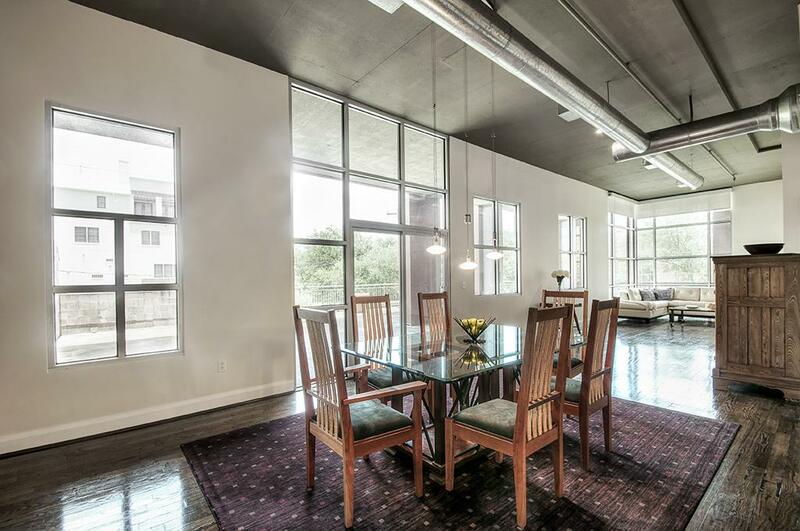 Unlike many Houston high-rise and mid-rise properties, Il Palazzo lofts have a lot of outdoor space. Security is an important feature at Il Palazzo. Entry into the building is monitored day and night with a state-of-the-art video system backing up the on-site concierge staff. 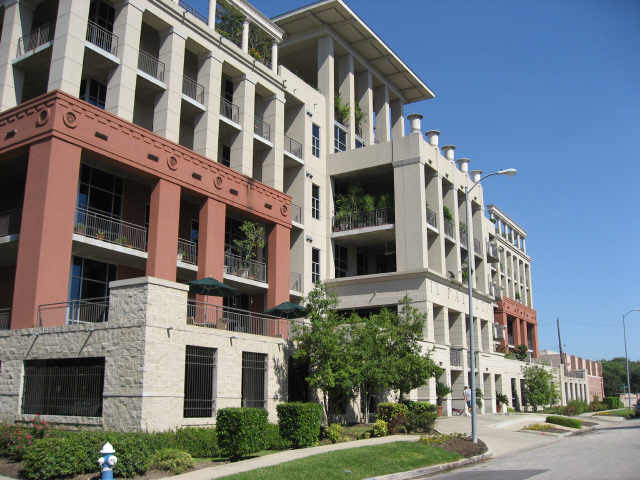 Il Palazzo is surrounded by landscaped gardens and the Condominium Association also maintains the median strip on Calumet. The property has sidewalks maintained to city standards. 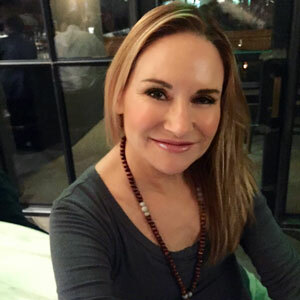 The architect for the building was Carlo di Nunzio, AIA of Synectics Group Architectural Studios, working for and on behalf of the development company Becker Regional Partners Southwest, L.L.C. The local contractor for construction was Tribble and Stephens. Il Palazzo is a condominium run by the Il Palazzo Condominium Association. An elected Board of Directors serves and represents the owners and overseas the management of the building and associated services. The Board has contracted with KRJ Management, Inc. to manage the property. 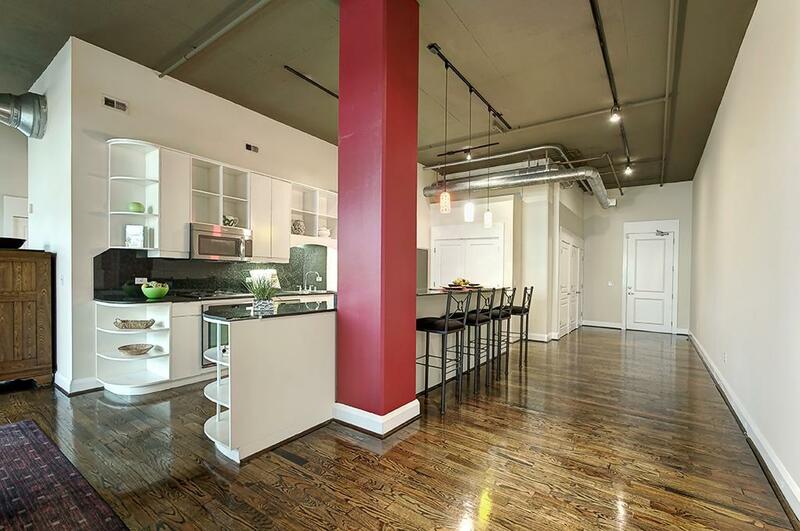 Concierge and maintenance staff are contracted from CRS (Custom Residential Services Group).